Murmansk Region Governor Marina Kovtun called for faster drafting of regulations required to establish core zones in the Arctic, including in the Kola and Murmansk regions, during an offsite session of the St. Petersburg International Economic Forum, Regions of Russia: Through the Arctic Toward New Areas of Growth. 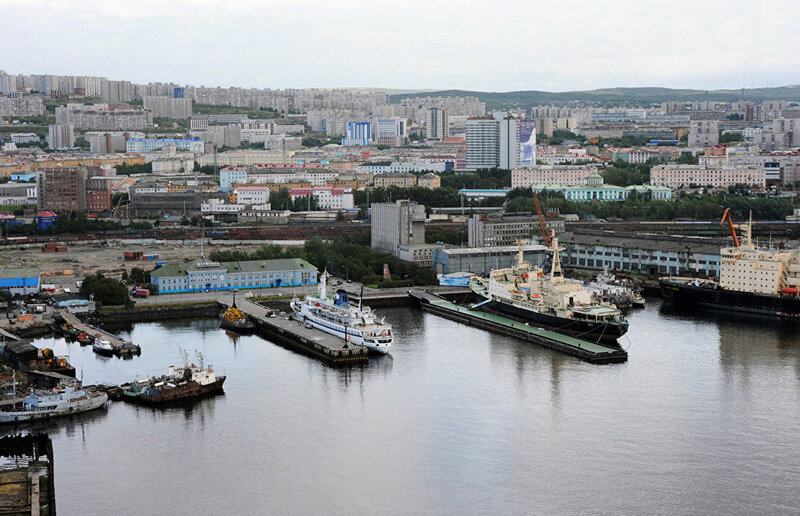 Kovtun recalled that in March last year a decision was put forward and later taken at a Murmansk meeting of the State Commission for Arctic Development to implement the state program Socioeconomic Development of the Russian Arctic Zone by establishing core development zones. It was suggested to set up eight such zones, with two of them, the Kola and the Northern Yakutia, to be pilot projects. "Every region has put forward their proposals for core zones. Eighteen months have passed. In accordance with a new version of the state program that was adopted in August this year, the development and adoption of rules and regulations governing the establishment and the functioning of core zones, including the procedure and criteria for selecting priority projects, and the mechanism of state support for the implementation of such projects, have been scheduled for late 2018," Kovtun said, adding that the establishment of the zones is planned for 2025. The governor noted that it is only the Northern Yakutia zone that will keep its pilot status. "We are glad for our colleagues from Yakutia. However, such decisions have not been discussed with other regions that are part of the Arctic area, and we naturally have serious concerns," Kovtun said. She believes that it is unacceptable to spend several years drafting fundamental regulations when industrial development in the Arctic is moving at a fast pace. Kovtun called for the federal bodies involved to step up their efforts. "Over the past 18 months, we in the regions have proved our readiness to proceed speedily," she said.